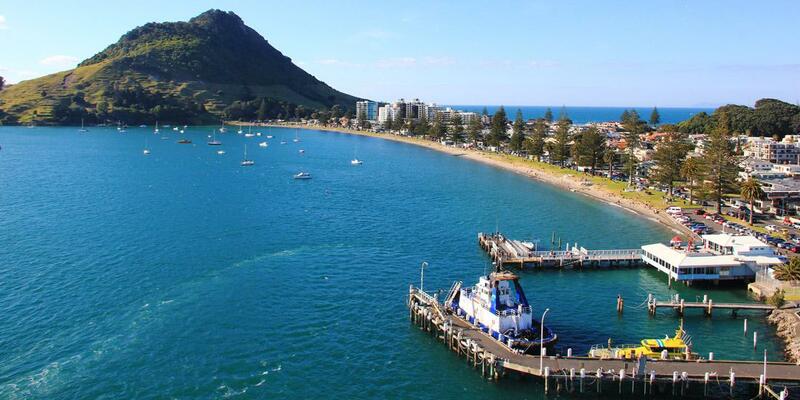 What would you recommend to anglers fishing in Tauranga? What would you recommend to anglers fishing in Tauranga for the first time? It may pay to advise clients with childrenchildren that in the lead up to Christmas there may be more 'Drinkers' than Fishermen on board. OK for adults but not so good for the 10-16 year olds. Brett is a great Skipper and the boat well maintained and equipped were it not for the 'over imbibers' the trip would have been fantastic and we will certainly book again - just not in December! Go out on boat with a friendly and helpful captain who is able to give anglers tips on fishing in Tauranga. Check what species are being targeted and at what depth to preselect correct hook rig and sinker choices. Wear warm layers so you can remove and add if needed. Rain coat, beanie, gumboots. Take a day on Te Kuia or Manutere(?) as an introduction. If you like it then go wider for an overnight around Mayor Island if thats your preference. Fish can be caught anywhere. listen and learn from others and take appropriate clothing. take some tuatua from beach at low tide they are free and very very good.